Want to reduce the energy consumption of your Lighting by up to 69%, improve your productivity and the environment? Humphreys ElectricalWant to reduce the energy consumption of your Lighting by up to 69%, improve your productivity and the environment? Did you know that lighting often represents over 50% of all commercial energy use? 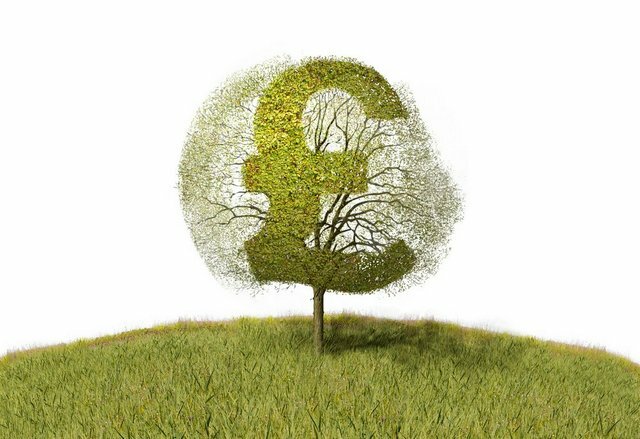 Almost every business like yours today has a green policy to show their customers they are actively working towards a greener environment. 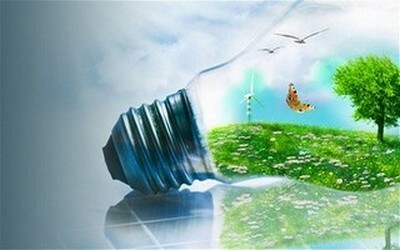 Reducing your Carbon Footprint and being energy conscious saves money and helps to maintain a solid reputation with your customers that you can be proud of. How will I know when my investment will pay off? We will provide a FREE 'no obligation' site survey and full cost analysis to prove that your investment will be recovered and significant future savings will be made. We work with several lighting manufacturers to carry out a thorough survey of your commercial building lighting system, so we can compare the running costs of your existing lighting against the running costs of new energy efficient lights. 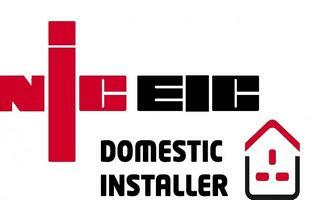 With this information we can calculate how much you will save on your energy bill and when the payback will be. The example below is based on a leading lighting manufacturer's design and specification in a typical office size of 4300 sq.feet so you can have an idea of the savings to be made in your office. 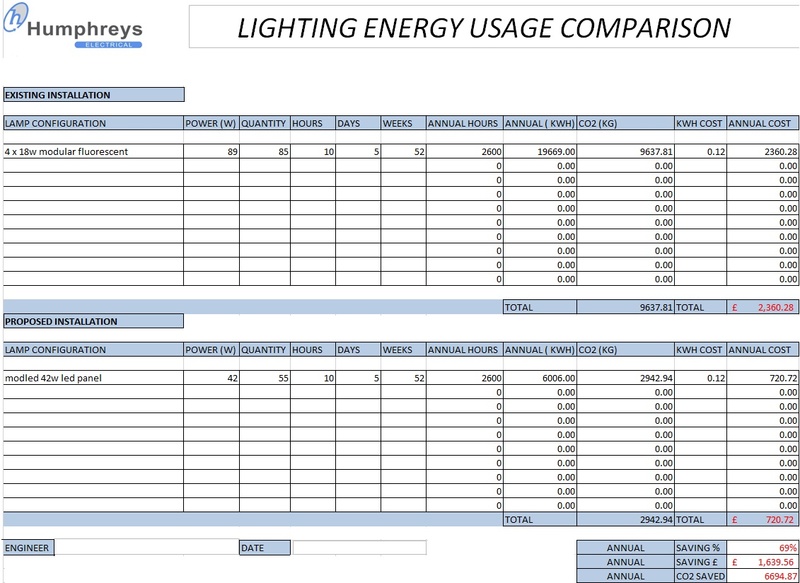 See below for a a Lighting Energy Usage Comparison supporting the above example. Via your FREE no obligation site survey we will produce the same explanation of Lighting improvements and savings for you. 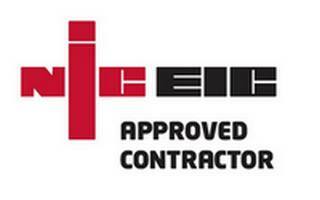 ...Fill out this simple form and we'll be in touch to arrange your free, no obligation lighting consultation.